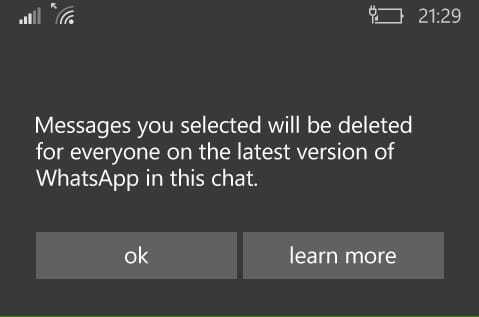 Over the past few weeks, we have been seeing and hearing about Whatsapp adding the function to delete messages. 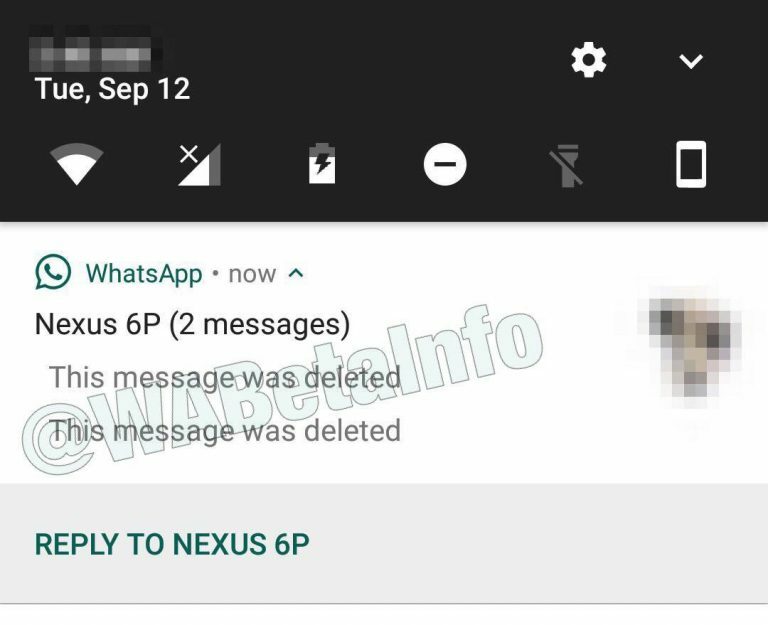 Normally if you delete a message then it gets deleted from your device but not from the recipient’s account. Now you will be presented with an option to do so. but make sure the 7 minute did not pass.